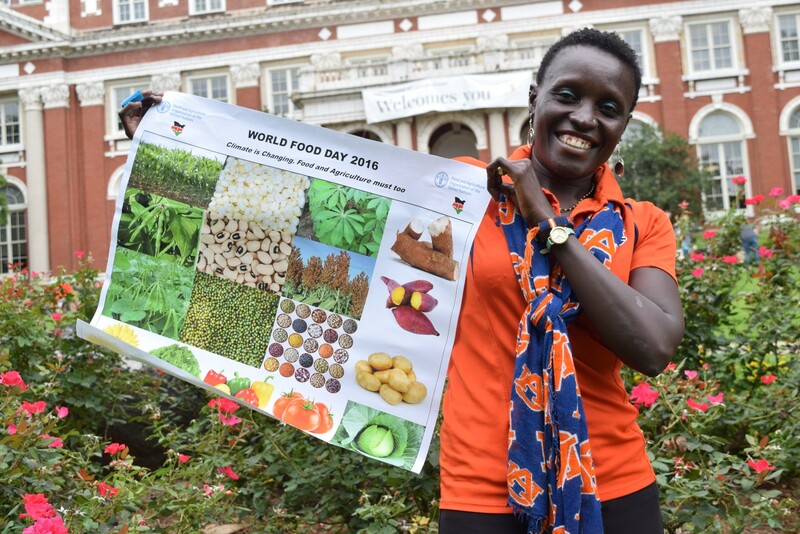 On October 16, the world will celebrate United Nations World Food Day. This year’s theme is “Climate is changing. Food and agriculture must too”. 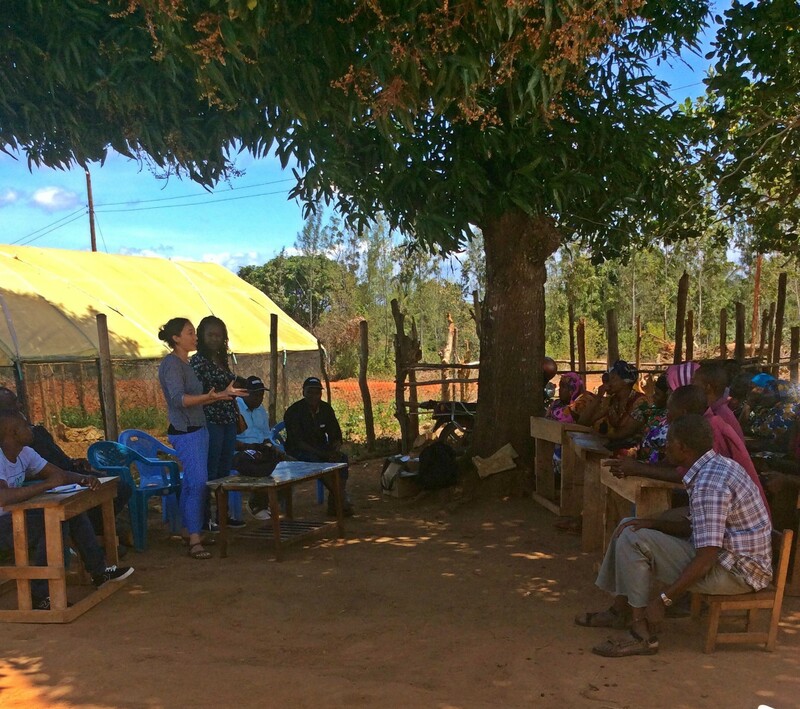 This year’s celebration is special to me and to the farmers we work with at the Kenyan Coast. We too, like the rest of the world will celebrate World Food Day — Yaaaaay! 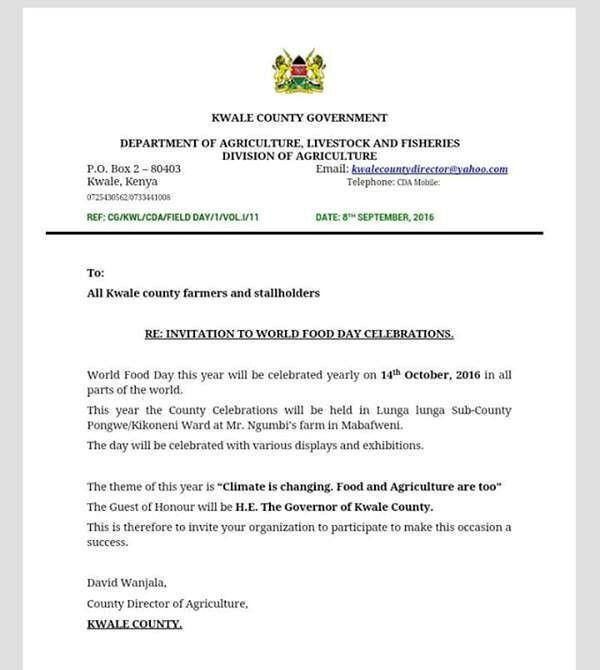 For the first time, ever, my community will host Kwale County’s World Food Day Celebrations which is a big honor to me, my brother, Kennedy Ngumbi, my parents Mr and Mrs Harrison Ngumbi and family and the many farmers we work with through Oyeska Greens. 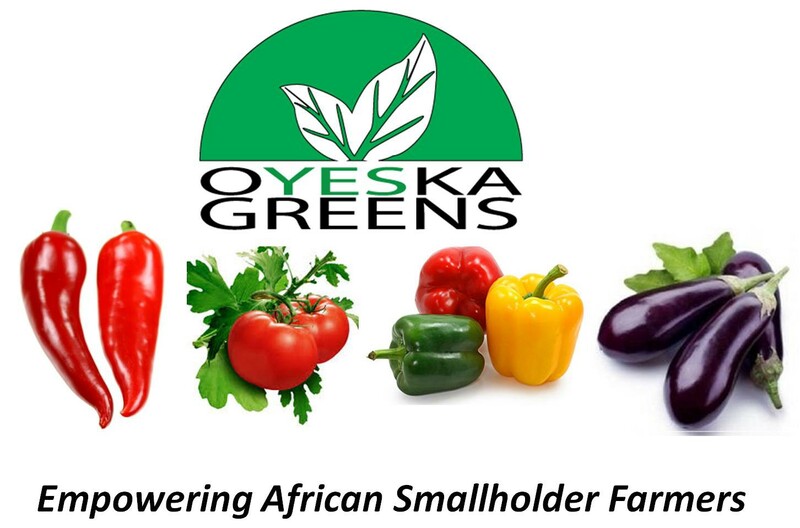 When my brother and I co-founded Oyeska Greens, a start up that is helping drive agricultural innovation at the Kenyan Coast, we had envisioned playing just such a role in reaching and teaching farmers. We had not, however, anticipated the full extent of the challenges farmers in our region would face as the climate continued to change. Over the 2 years, we seen firsthand the consequences of a changing climate and have continued to deal on a daily basis with climate-related challenges including extreme temperatures and changing rainfall patterns. For example, this year, many of our farmers have lost their crops due to extreme temperatures and lack of rains. Without adapting to climate changing and changing the way we farm, there is no food. 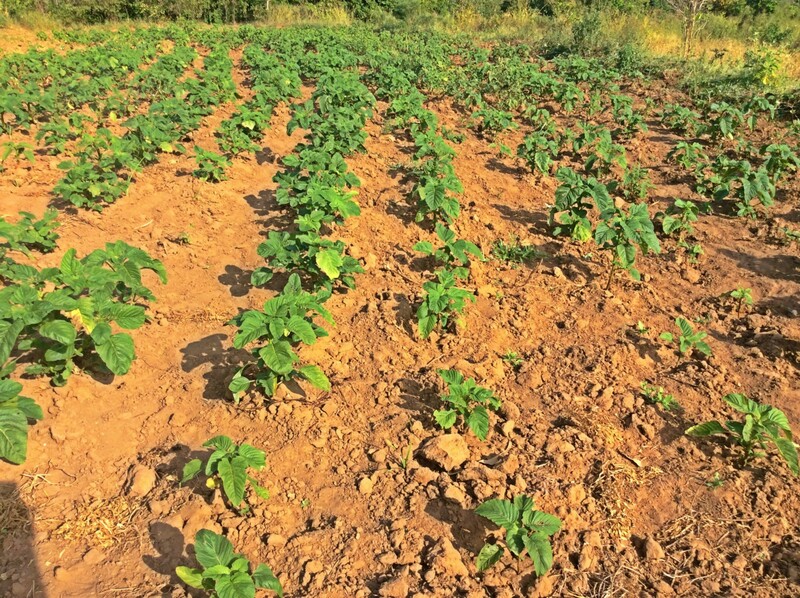 Plant drought tolerant crops such as mchicha, cassava and sorghum. 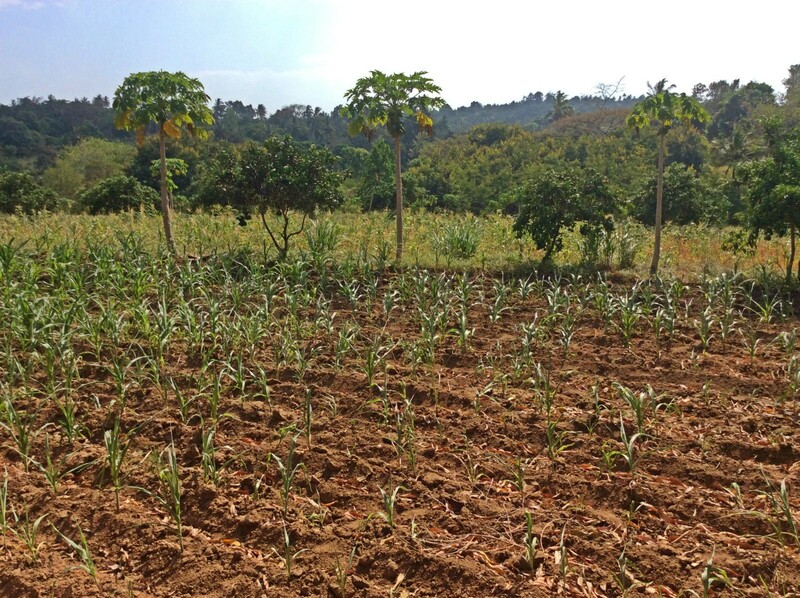 Such crops can better endure drought and protect farmers against the risks of failed rains. 2. Diversify our crop base. By diversifying our crop base, farmers have been able to spread the risks, increase their sources of income and nutrition while strengthening their resilience to climate change. 3. Switch to drip irrigation. 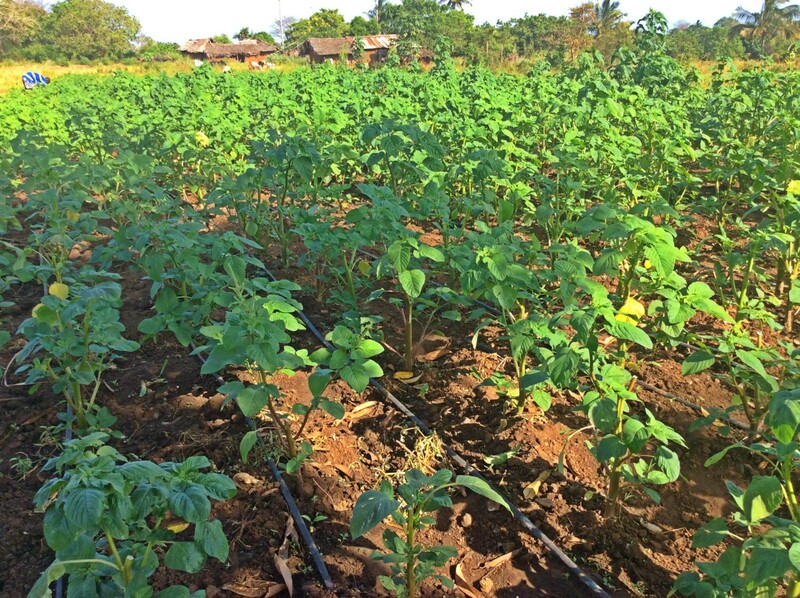 Some of our farmers have installed drip irrigation to ensure that their crops are irrigated when the rains fail. 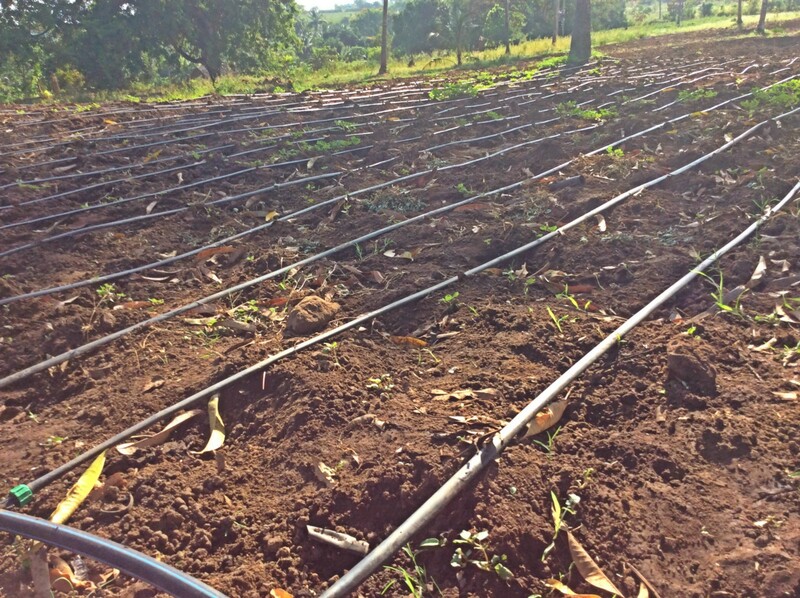 However, many of our farmers are poor and cannot afford installing drip irrigation. There is therefore an urgent need to keep finding innovative and creative ways to ensure that farmers have access to affordable drip irrigation technologies. 4. Learn about recent technologies. 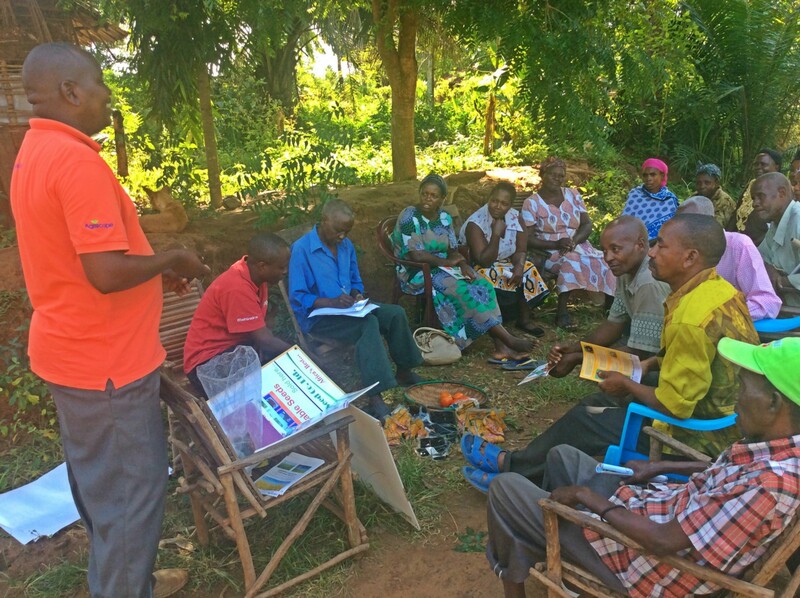 Our farmers have continued to learn from our Kwale County Agricultural extension officers and our partners including Syngenta Kenya and TechnoServe about recent technologies and other best farming practices that can enable them to adapt to climate change. Helping farmers to grow food in a changing climate is the right thing to do. Governments, private institutions and all stakeholders in agriculture have a role to play. 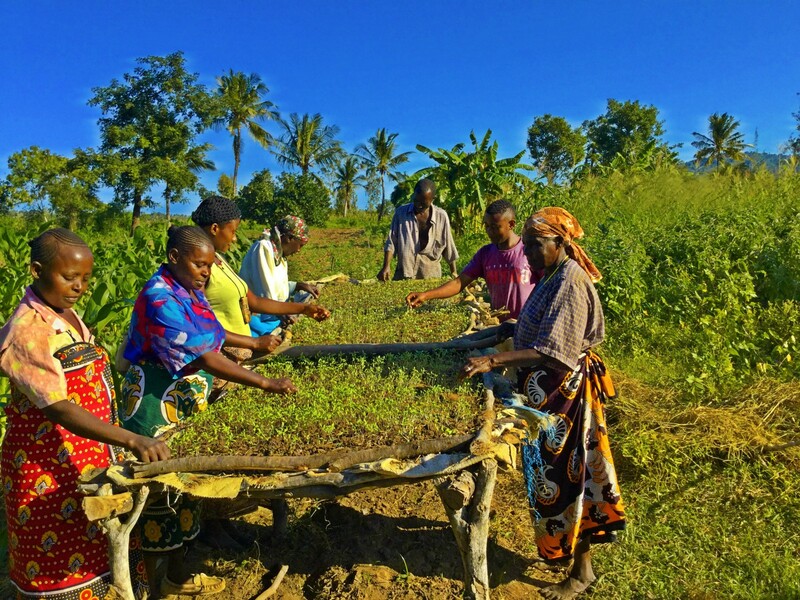 Oyeska Greens will continue to work with farmers at the Kenyan Coast to ensure that farmers have tools, resources and knowledge they need to grow food under a changing climate. 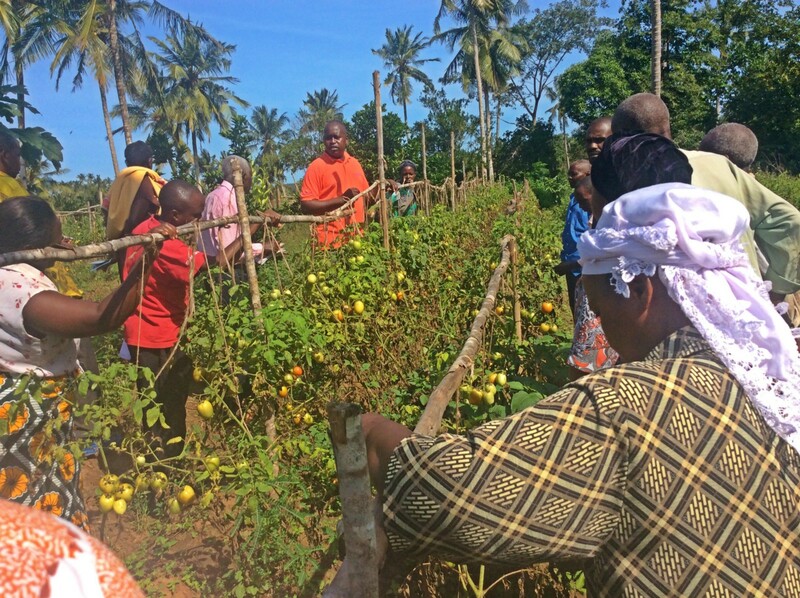 As I travel to the Kenyan Coast to join the rest of our farmers to celebrate World Food Day, I shall indeed be grateful that my brother, my family and our farmers have played our part. I encourage everyone to do their part. Together, we can ensure that smallholder farmers around the world have the resources they need to grow food under a changing climate.